The central European country has decided that there will be a ban on Muslim face veils. The ruling is part of a raft of new measures, which forms part of the “integration law,” which has been agreed by the country’s ruling coalition parties. It is currently a draft law, but the ban is due to come into force before the next parliamentary vote in 2018. The ban applies to the burka and niqab that cover the entire face or only leave open space for the eyes. Both forms of clothing will be outlawed in all public places. 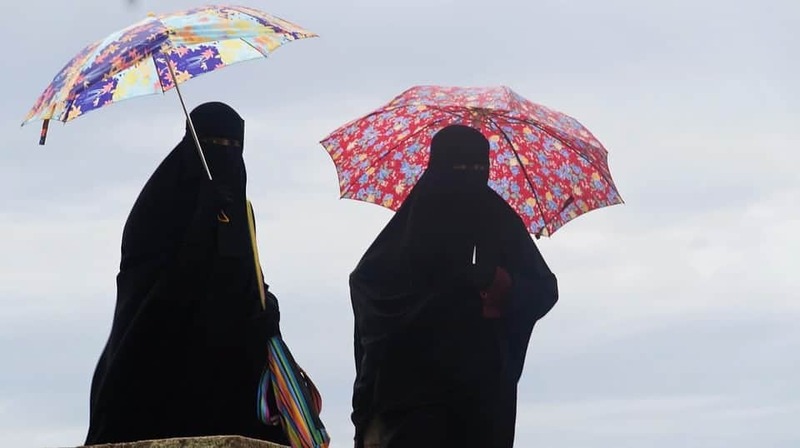 This ban comes on the back of a range of French costal resorts who tried to ban the wearing of the Burkini on public beaches, the ban was eventually outlawed by the national lawmakers. This move, by Austria, could be seen as another example of a clampdown on the Muslim faith across the western world, after Donald Trump banned citizens from seven, predominantly Muslim countries, from entering the US. The move has been condemned across the world, with large protests in London to stop a planned state visit by the controversial US president to the English capital. The new ‘integration law’ also require refugees and migrants to attend German language classes. Anyone who refuses to go to these lessons will have their benefits cut. They are not required for the cult. Unlike Taqiyya.